SPREAD THE WORD! Hey, don’t you think that “Wag More, Bark Less” is something that we all should practice a little more? 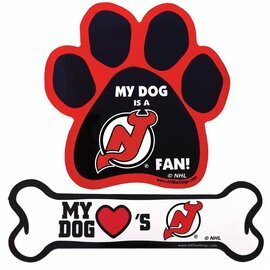 (and we don’t just mean the dogs, either!). SPREAD THE WORD! 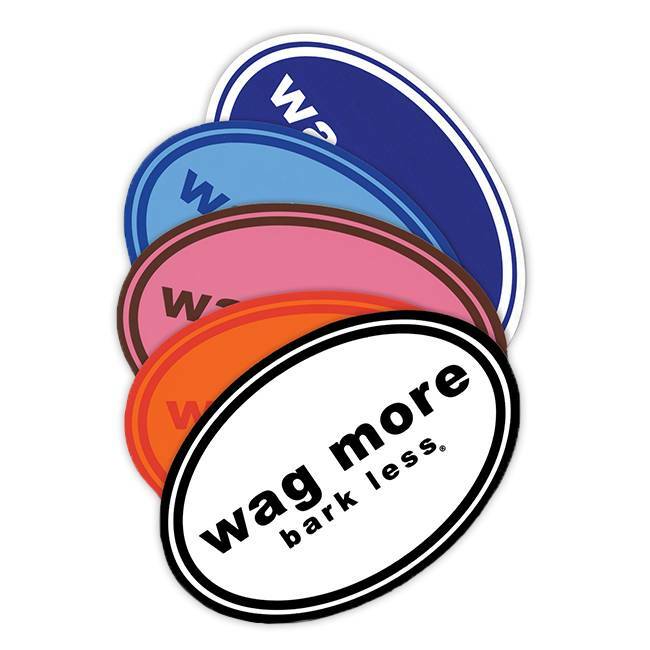 Hey, don’t you think that “Wag More, Bark Less” is something that we all should practice a little more? 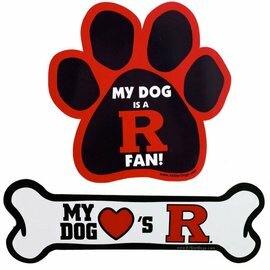 (and we don’t just mean the dogs, either!). These durable vinyl magnets will resist fading. Choose from multiple colors in oval Wag More Bark Less design. Magnet is 4″ x 6.” Apply to any flat metal surface, and remove weekly for cleaning.